Tunnels, subways, and caves are a prime result of the man’s never-ending desire to dig through things. Some dig for the good and some dig for the bad. It actually depends on how you utilize the tunnel. These dangerous places have taken the lives of thousands of people and many have suffered as victims of tunnel accidents. 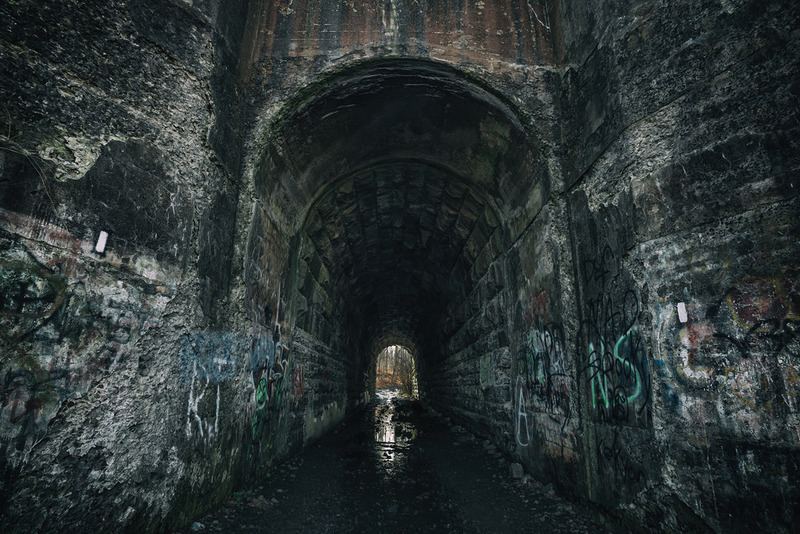 Let us have a look at the 10 most dangerous underground tunnels and caves. It’s situated alongside the beautiful Niagara Falls. 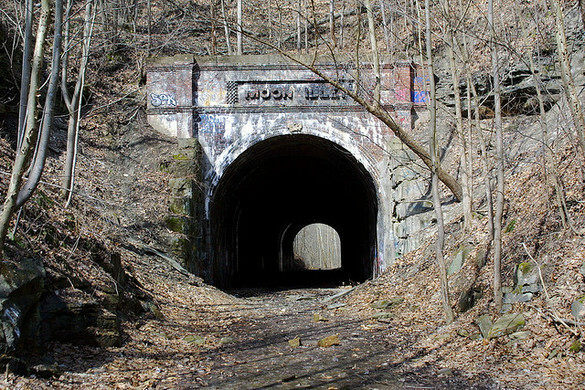 There is a very interesting story behind the name of this tunnel. A little girl, who was living across the village close to the tunnel, has lost her life while exploring this massive construction. 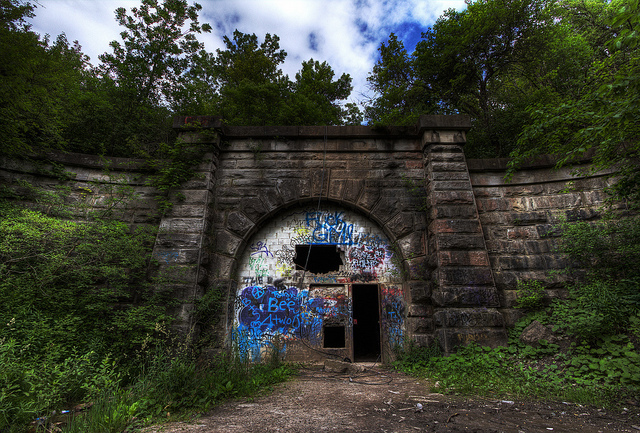 It’s a rail tunnel which is located near the city of Thorold and it isn’t actually blue. 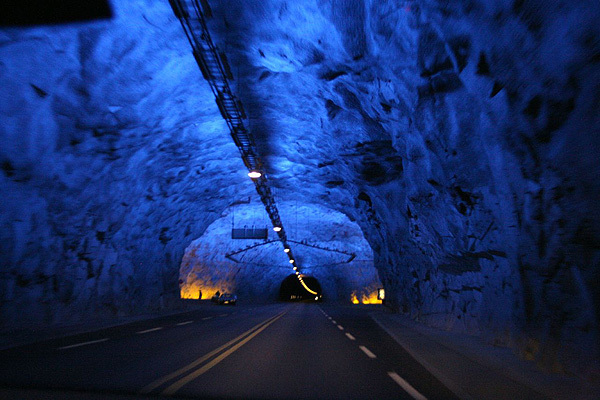 An explorer has named this place after seeing a strange blue mist passing across the tunnel. It’s one of those scary places in Australia which will make you forget your native country. Victoria Park tunnel located in Brisbane which is towards the south part of Australia. This place involves a plenty of strange stories which you will never even hear in your normal daily life. It’s located in the state of Ohio in the United States of America. Moonville Tunnel used to be a tourists sensation when they first launched it, but gradually people found it a bit strange. Here we have another deep and It’s situated in Georgia which is well known for deep amazing grots. KRUBERA-VORONJA holds the record for the most number of human deaths due to a natural cave. This dangerous but lovely cave is located in Slovenia. 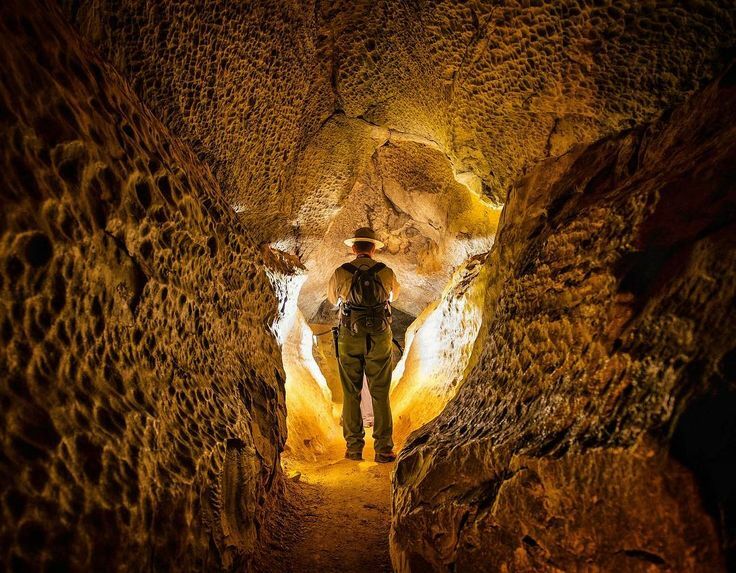 It runs 4985 feet into pitch darkness and it will make you think twice before entering the cave. This underground place has taken the lives of many explorers over the past few years. This tunnel has been carrying on people since they built it. 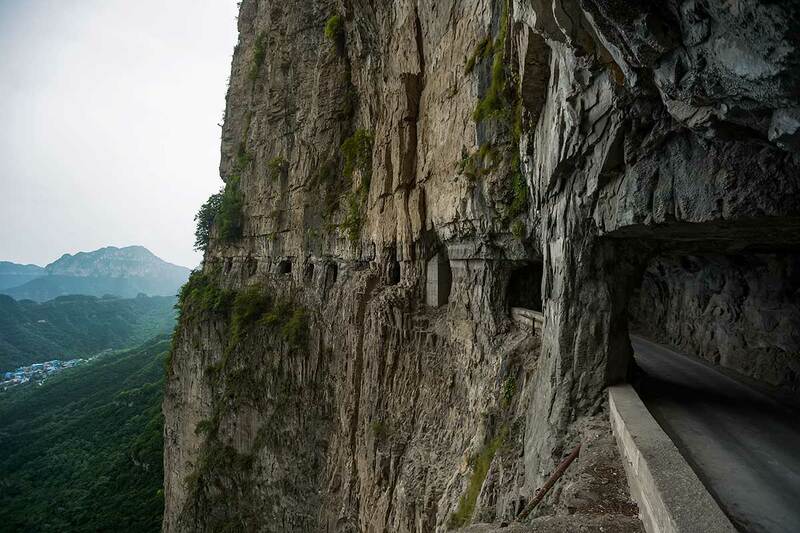 It’s located in China and has a length of 1.2 kilometers which is approximately 3937 feet. 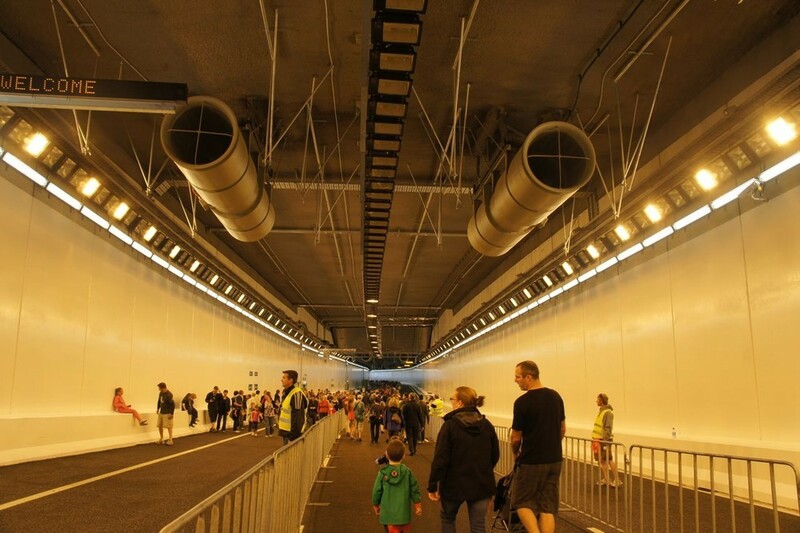 The stats involved with this tunnel will make you go crazy. There were about 5000 different blasts which have taken place during the construction stage of this dangerous windowless tunnel. It’s amazing yet dangerous place located in Norway. dangerous cave in the world.